All I can say is, unbelievable. It’s a sad, sad day when Cancel is made even more unplayable. If you haven’t seen it already, read the news here. 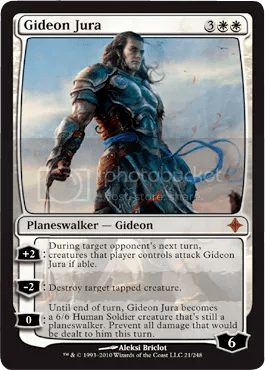 I’m more excited about Gideon than any other card from Rise that I’ve seen spoiled so far. 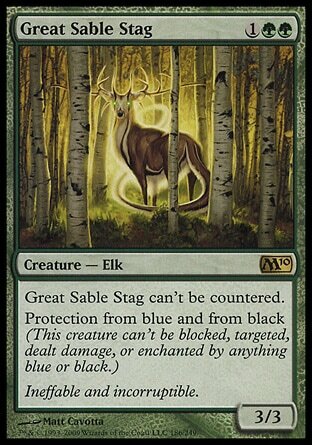 On turn five, you can use him as removal to take out whatever creature your opponent just used to attack you. Or, using his first ability you can stall, and unless your opponent is able to do 8 damage in one swing (or swing + burn), he’s pretty safe (in that way, he reminds me quite a bit of good old Veteran Bodyguard). 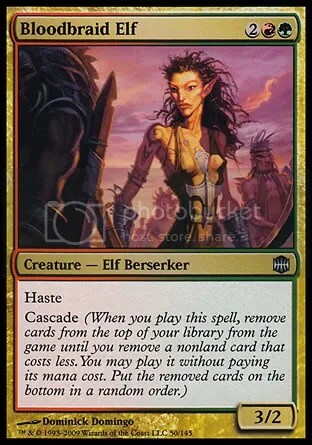 In a deck like UW control, which keeps the board relatively clear, you can +2 him even when your opponent has no creatures, just to boost his loyalty a bit so that you can use the 2nd ability more often, or to keep him further out of range of attacking creatures coming his way. With something like Wall of Denial, he basically ends up being the Icy+Assassin combo of old (I force your creature to attack, I block with Wall, neither die; next turn I use Gideon to destroy your tapped creature). And here’s a cool rules interaction to exploit: If your opponent has an Eldrazi in play, you can +2 Gideon, and when the Eldrazi attacks, sacrifice Gideon to the Annihilator trigger. Since the attack was declared at Gideon, the Eldrazi will deal no damage to you on that attack, even though Gideon is gone. Not game-breaking by any means, but it does save you from that Eldrazi for a turn. His last ability (his “ultimate”) is really exciting. 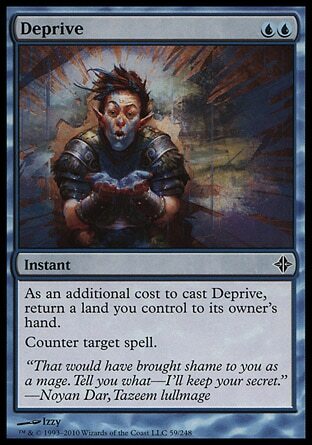 Just like the manlands, he’s safe from Day of Judgment, but—unlike the manlands—costs 0 mana to activate, so you can still keep counter mana up. You can effectively Wrath your opponent’s side of the board and then swing in unimpeded. The more I think about Gideon and consider the possibilities, the more I like him. He’s a noncreature win condition that can fit right into UW Control alongside Jace. He’s already pre-selling on eBay for $20+, and I fully expect his price to rise in the coming months.